Samsung has come up with official confirmation regarding the Galaxy A90. Since the advent of 2019, Samsung has been quite busy in bringing in many new smartphones in the affordable price points. The company launched four smartphones in the Galaxy A series and three more in the Galaxy M series. In the global markets, it is gearing up to unveil the Galaxy A40. It appears to be in plans to launch more Galaxy A series phones with the Galaxy A90. The company is speculated to host an event on April 10 to launch the Galaxy A90. While details regarding this smartphone were not available for so long, the company has now confirmed the name and specific features of this device. Going by an English page posted on the Samsung Indonesia website spotted by GalaxyClub, the Galaxy a90 will be the first smartphone from the company to feature a notch-less Infinity Display design. This means that this smartphone will not have a punch-hole design as the Galaxy S10 series to house to the selfie camera or the Infinity U display design as seen on the Galaxy A30 and Galaxy A50. It further reveals the benefits of featuring a notch-less Infinity display. 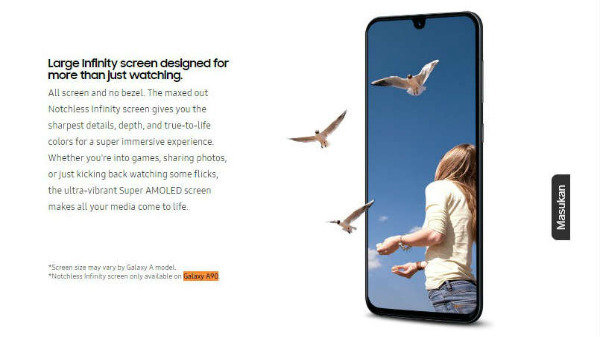 the footnote reveals that such a display design will be available only on the Galaxy A90. Notably, a previous leak pointed out at the presence of a pop-up selfie camera in this upcoming Samsung smartphone. 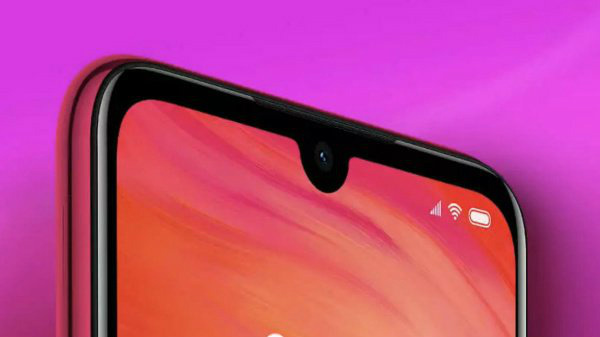 If it turns out to be true, then it will be the first Samsung smartphone to feature such a front camera. It is also believed to have a smaller 3610mAh battery. Given these aspects, we can expect the Galaxy A90 could be a flagship smartphone in the Galaxy A lineup. 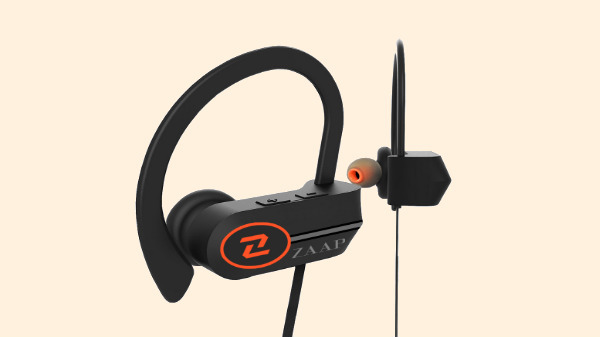 The design can be similar to that of its counterparts from Oppo and Vivo. Notably, the newly launched Vivo V15 Pro and Oppo F11 Pro smartphones have a pop-up selfie camera and in-display fingerprint sensors.